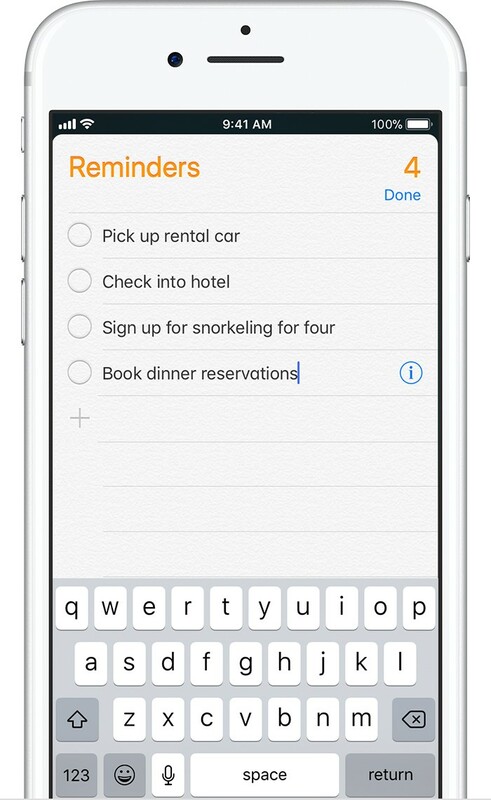 You can easily know the function of Reminders app from its name. You can use it to track all the things you need to do and remind you based on time. In iOS 11, you can also set up a location-based reminder, which can remind you to do something when you come to or leave a location. 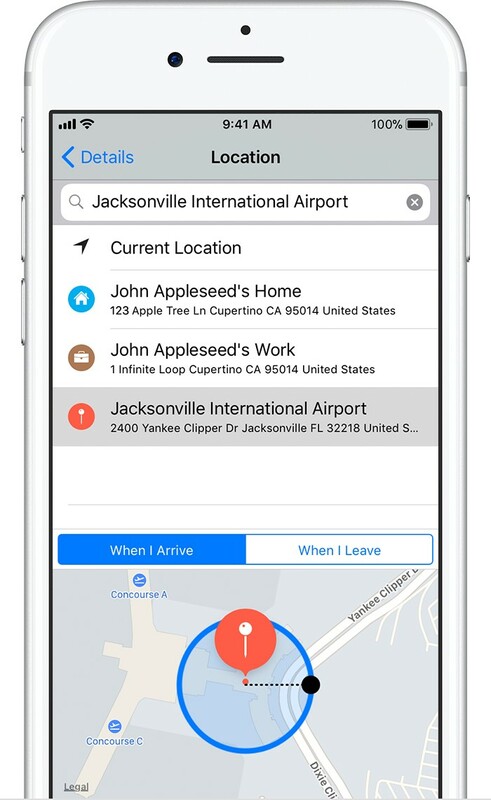 Now let’s set up a location-based reminder on your iOS devices together. Go to the Reminders app on the home screen of your iOS 11 device. Tap the black field next to the + icon and you can type the name of your reminder. Tap the details icon at the end of the reminder, you will go to the interface to setup the alert. Switch on the “Remind me at a location”. Tap “Location”, you can easily tap a location from the list or search the location by its name in the “Search or Enter Address” field. You can select “When I Arrive” or “When I Leave” options here to enable the reminder when you come or leave the place you just setup. You can also drag the black dot on the circle in or out to set up the perimeter of your reminder area. iOS 11 brings users many new features and functions, you can visit here to learn the 10 features in iOS 11 to make your device easier to use. If you accidentally delete or lose some important reminders from your iPhone or iPad, you can also learn how to recover deleted reminders on iPhone. If you have any other tips and tricks in iOS 11, you can share with us under this article.